Attract students to your campus, ensure their safety with emergency evacuation routes and facilitate the design and development of your campus area with mapping services from AXIS. 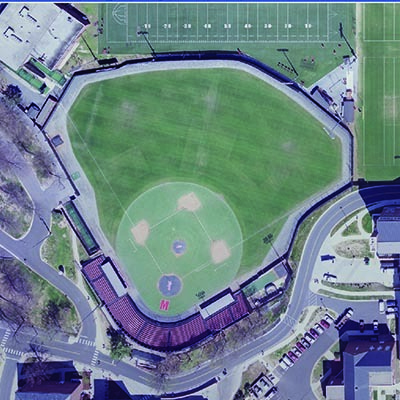 Our aircraft technology can capture images of campus buildings, parking lots, walkways, crosswalks and more for your engineering, marketing, security, facilities management and site development purposes. 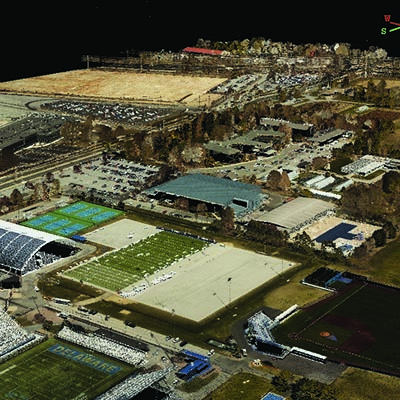 College campuses are using multi-scale CAD, GIS and OrthoImagery data for planning and maintaining their facilities. Along with standard GIS features, campus areas can easily obtain street centerlines and sidewalk slopes calculated to a detail which will assist the campus in defining ADA accessibility. 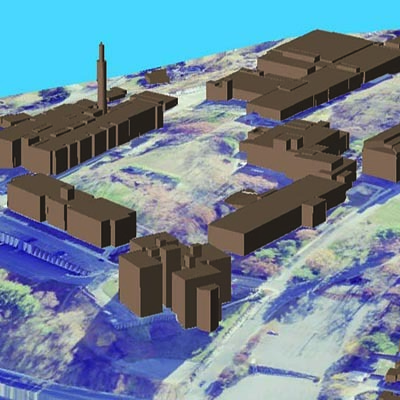 Contact us today to discuss your next campus mapping project.